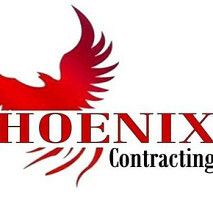 Phoenix Electrical Contracting is your local choice for all your electrical needs. For thirty years, Northern Virginia residents and businesses have been relying on us for top quality electrical work, and customer service that can’t be beat. 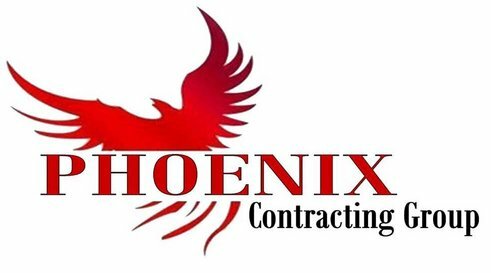 Our company is very competitive and takes great pride in our workmanship, responsibilities, and relationships with our customers pertaining to job quality and performance. We are dedicated to providing our clients with the highest quality electrical service obtainable throughout the area, at rates that will fit any budget. We do it all, big or small. Whether you need your home brought up to code, or want a ceiling fan or Jacuzzi installed, we will handle your project promptly, efficiently, and beyond your every expectation. Work Description: Fast and neat ! Comments: Would call again ! Work Description: Cleaned out stoppage in main line. Comments: Line will be camered to determine cause of blockage. Tree roots probable cause. May have to "Jet Blast" the line. After the work was done the worker left my basement in spotless, clean condition. He can come back anytime. He was a competent worker and very cordial and courteous. What a surprise from past experience.! Work Description: Plumbing work done on 2 different toilets and a free inspection of all plumbing in the house was fast and performed perfectly, Thanks! Comments: Great service and very prompt work. Technician showed up exactly on time and called ahead to let me know arrival time. Work was done really well, although expensive in my estimation, but then it has been many years since a plumber was needed.